Drains can be a source of problems for householders. If they become blocked this can lead to flooding with the associated mess, health risks and clean-up costs. 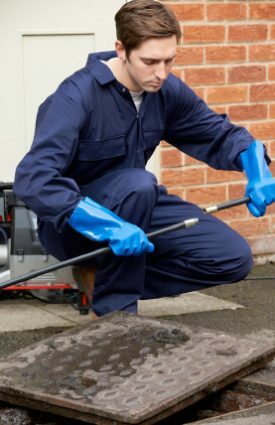 Fortunately, dealing with blocked drains needn’t be a problem if you have an expert on hand. Problems with drains always seem to happen at the wrong time. A blocked drain can put a stop to your everyday household activities and, in addition to being inconvenient, may lead to flooding and damage to other parts of your property. 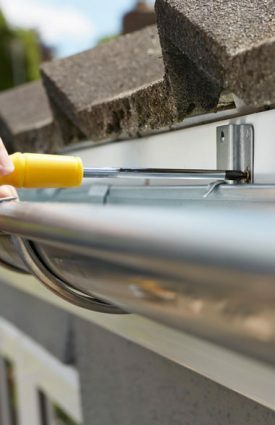 You therefore need to address any drain problems as soon as possible as they can become far more serious if you simply ignore them. Whilst you may (or may not) be insured for any consequential damage or loss, insurance companies invariably expect you to mitigate the size of any claims by acting promptly. Of course getting someone to sort out blocked drains when you need them can be tricky. Our maintenance plans which give you unlimited free call-outs over the course of a year, all for a low monthly fee. We cover properties from one to six bedrooms in size and up to three stories high, so you can have peace of mind wherever you live. 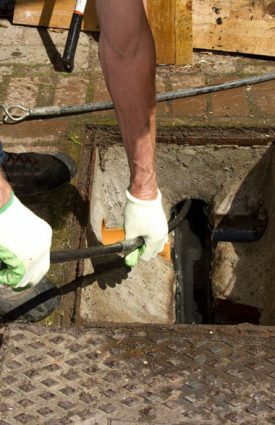 As part of the plan, we’ll carry out an annual service during which we will check, clear and clean all of your drains. 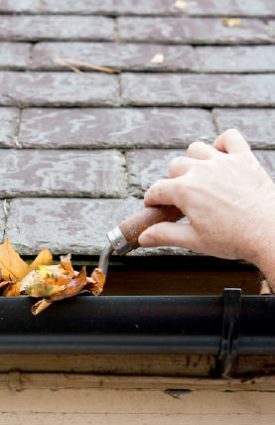 We’ll also clear your gutters and flush the down pipes to make sure that there is no build-up of debris that could lead to your drains or guttering becoming blocked. 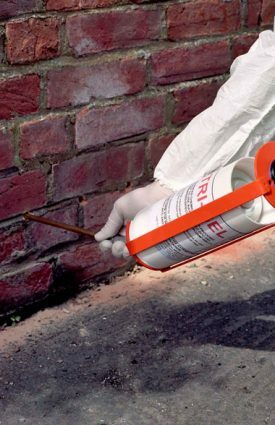 We will carry out a flood test and will provide you with a full report. We provide our drain cleaning services across Newcastle, Sunderland, Durham & the North East, if you’re interested don’t hesitate to contact us for free and your maintenance plan will entitle you to a 25 per cent discount on any repairs or CCTV surveys that may be required.